Mum's Friends. . HD Wallpaper and background images in the Princesses Disney club tagged: disney princess disney princess fairy tale. 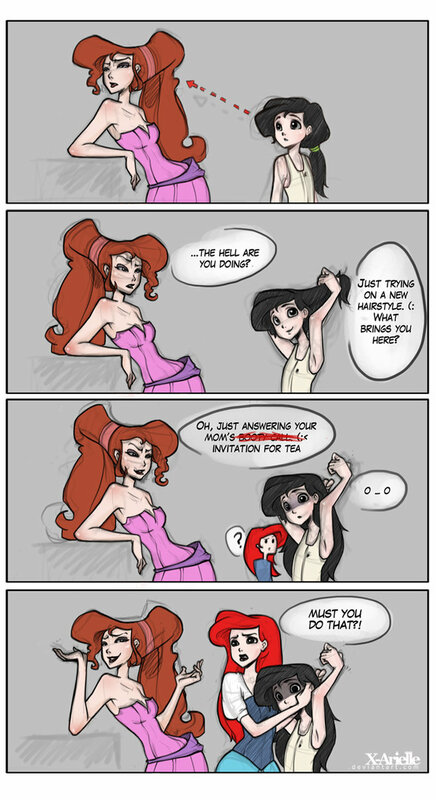 This Princesses Disney fan art might contain anime, bande dessinée, manga, and dessin animé. is it supposed to be that Disney lesbian thing?